Jim Dougherty was employed as RLUAC's first Executive Director in January 2005. 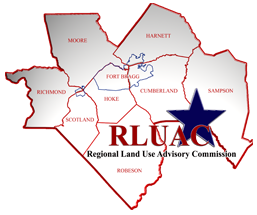 Prior to joining RLUAC, he served as the Chief Planner in the North Carolina Division of Community Assistance's Fayetteville Regional Office, where he coordinated the planning efforts for a sixteen county region of southeastern North Carolina. 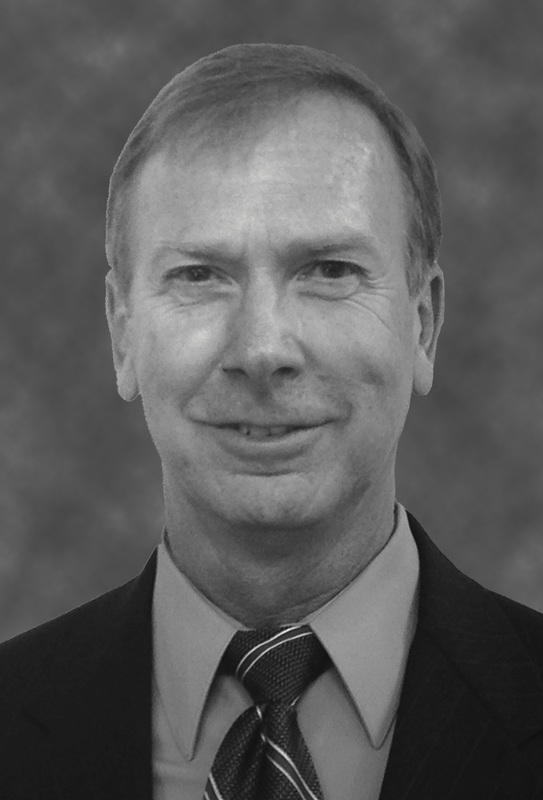 During Jim's tenure as Chief Planner, he directed the Fort Bragg region's first Joint Land Use Study process that was completed in 1991. More recently, he co-authored the Joint Land Use Study completed in 2003 -- which received the American Planning Association's award for "Most Outstanding Regional Planning Project". Since becoming the RLUAC Executive Director, Jim authored a new Department of Defense sponsored "Joint Land Use Study"; a "Light Pollution Study", and a "Telecommunications Tower Study". Over the past several years Jim has spoken at numerous military installations, local government meetings, and national conferences. In 2004 he was awarded the "Order of the Longleaf Pine", North Carolina's highest civilian honor. Jim received his Bachelor of Arts Degree from Morehead State University, Kentucky and his Masters of City and Regional Planning Degree from the Ohio State University.